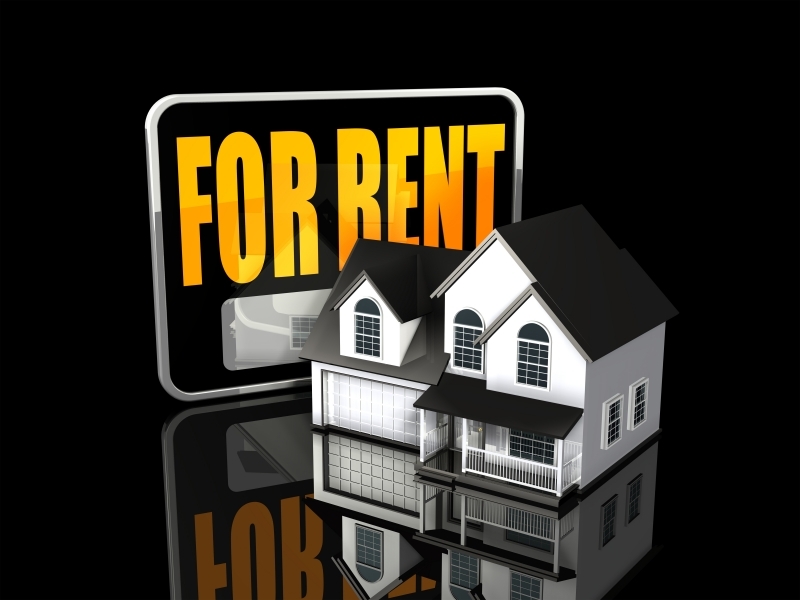 When it comes to managing a rental property, a bad tenant can be worse than an empty property. Property damage, late payments and lease default are just a few of the time consuming and expensive problems that can happen with a bad tenant. Fortunately, the application process gives you a chance to weed out the good tenants from the bad. Take the time to put together a complete screening process. Put it in writing, and include all of the things that you expect from your future tenant. The screening process relies on a comprehensive lease application. Ask applicants why they are leaving their former house or apartment. Require that they give you financial information including their current job status and information about their bank accounts. Be sure to include questions regarding personal habits, such as smoking, and ask about any pets that they own. Think about the minimum criteria you would expect in a tenant and make sure your screening process will help you choose someone who meets your standards. There are federal laws in place to protect tenants from being unfairly rejected by property owners. Be sure you understand those laws before you begin to create your screening document. While the document will help protect you from making a decision based on your personal bias, it can also get you in trouble if it asks for the wrong kinds of personal information. In general, the application cannot ask questions about race, gender or religion. More specific guidelines for keeping your application within the legal boundaries are available through professional real estate offices or government websites. One of the first things you should mention to a potential tenant is your leasing terms. If they feel uncomfortable with your deposit or monthly payment requirements, telling them about the terms up front gives them a chance to walk away before either of you invest too much time or effort in the property. Have the lease terms written out in a clear document so that the applicant understands exactly what the agreement would entail. The most time consuming part of the screening process is checking the references an applicant provides. This is also the most vital part of choosing the right person for the property. Contact employers and personal references and ask a few questions about the tenant’s character. You will quickly be able to weed out applicants who use false references, or you may discover something pleasant about the applicant that would make them an ideal tenant. People can be charming. It is easy to let yourself cut corners on the screening process if the applicant seemed incredibly likable. Resist the temptation to lease the property without going through the entire screening process with every applicant who impresses you. Someone who is nice and seems responsible in person might have a record of skipping out on lease agreements. You cannot trust your instincts alone when it comes to leasing.